When most people think about coffins and caskets, the next thing that usually comes to mind is death. Well, death may not be something that many people want to think about, but the truth of the matter is that it is part and parcel of life. Because of this, people should empower themselves with knowledge on funeral matters so that they do not find themselves in a difficult position when someone close to them passes on. Coffins and caskets have been around since time immemorial. They are used to preserve the dead throughout and after the burial process. In most cultures and religions, a funeral event is usually dedicated to the laying to rest of a deceased. During the event, family and friends get the opportunity to give their respects and say their final goodbyes. The time between when a person dies and when he or she is laid to rest is usually very limited. There is a lot of planning that takes places during this period. One of the main issues that people need to deal with is finding a good coffin or casket for their deceased loved one. 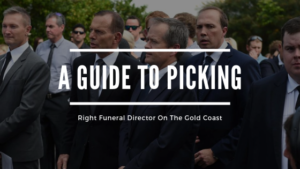 This is very important for the funeral event and ceremony to be successful. There are many different types of coffins and caskets on offer on the internet and in local funeral homes. 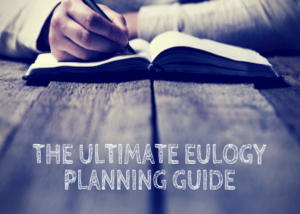 Having the right information on these products can make your decision-making and funeral planning processes easier. If you need assistance contact your local funeral director. The main purpose of a casket or coffin is to hold and display the body of the deceased during a burial ceremony. Many people do not know this but there is actually a huge difference between a casket and a coffin. The latter is a box that’s octagonal or hexagonal in shape while the former is a rectangular box that has a split lid that allows people to view the body. 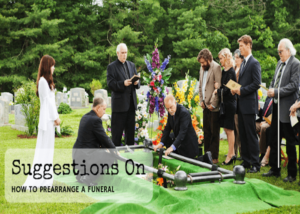 For many years, people have used the words caskets and coffins interchangeably and this is quite understandable as they can sometimes look all the same. A coffin or casket can sometimes be the most expensive item bought during funeral preparations. Some people usually outline a specific type of coffin or casket that they would like to be buried in before they die. Majority of people live this choice up to their family and friends. The coffin or casket you get for your deceased loved one should be a sign of how much you loved and respected them. Nowadays, coffins and caskets can be custom designed to meet the specific needs of a particular customer. Caskets can be made from either wood or metal. In the case of wood, a customer can choose between different types of wood and finishes as well. Prices may vary depending on these factors. 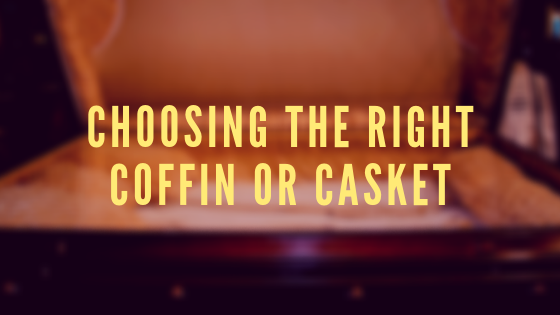 For metal coffins, a customer can choose between bronze, stainless steel, and copper. Most coffin makers also add a protective finish on the metal to prevent rapid deterioration by water and air. Carvings can be engraved on the caskets to make them more attractive and identifiable. The main thing to remember is that no matter what type of coffin you choose to go with, the amount of respect you show the deceased is what really matters.